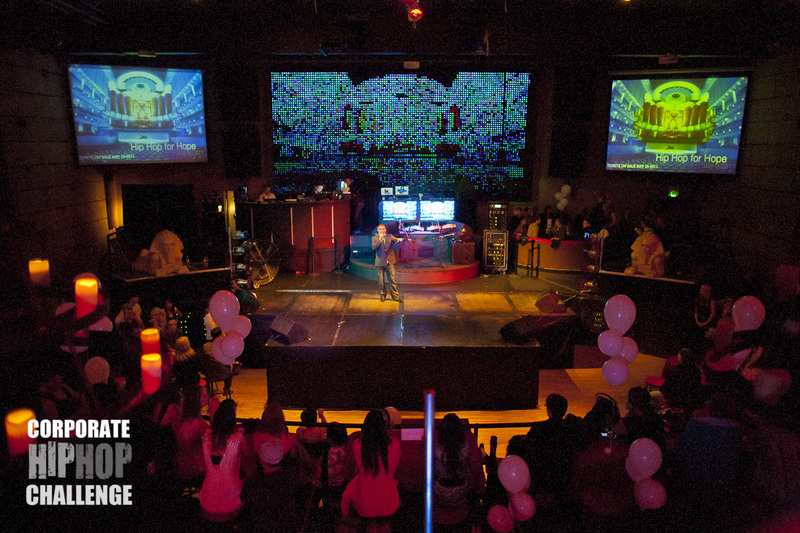 This unique program created by 3rd Street Beat Entertainment Inc. sets out to get local Edmonton businesses and organizations involved in a corporate hip hop dance competition. 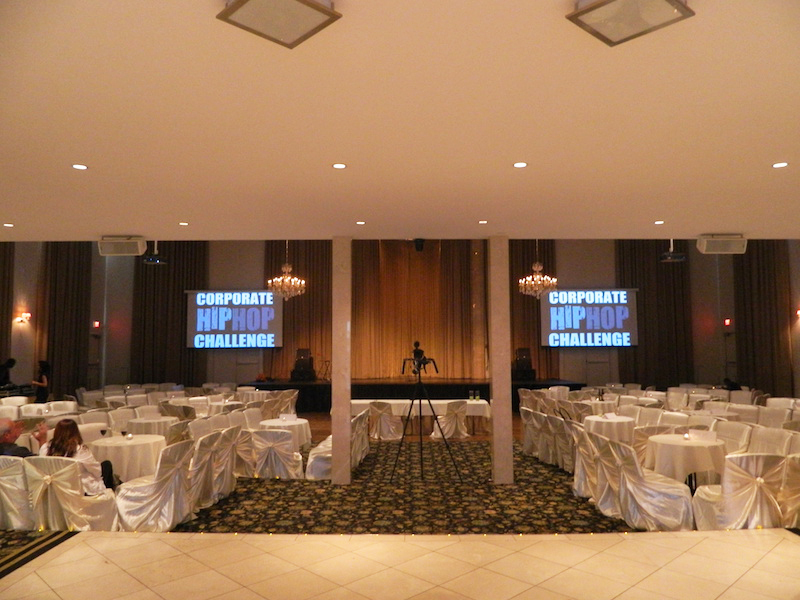 The Corporate Hip Hop Challenge encourages participation, team building, employee interaction, and promotes health & wellness while raising funds for a great local cause. 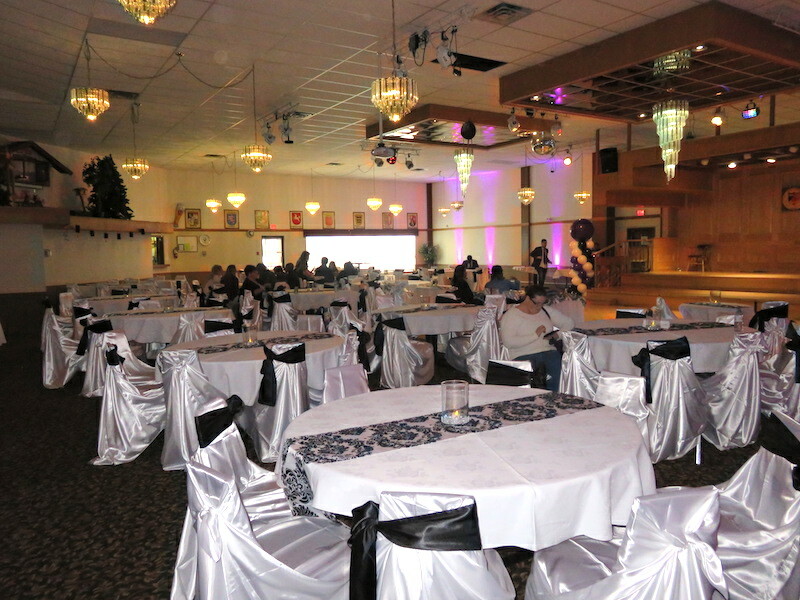 JNEM Inc was thrilled to be a part of this annual event. 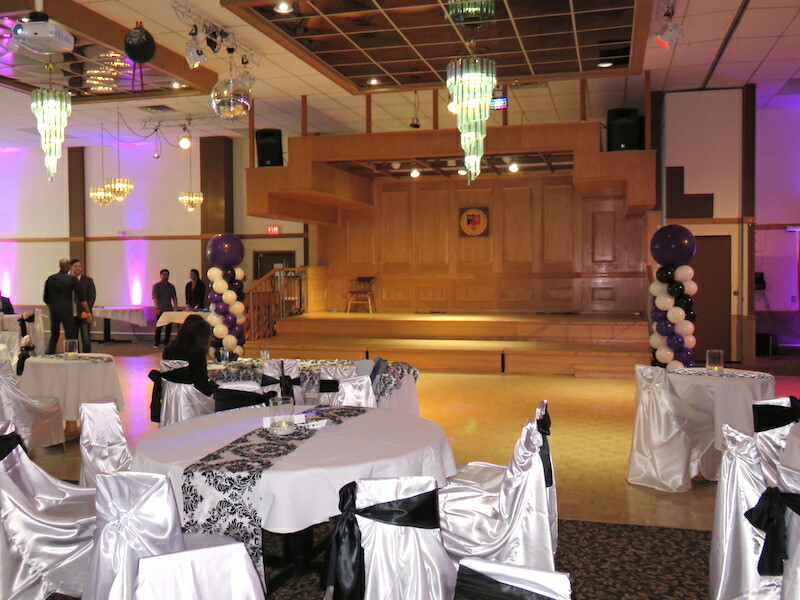 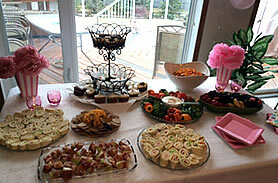 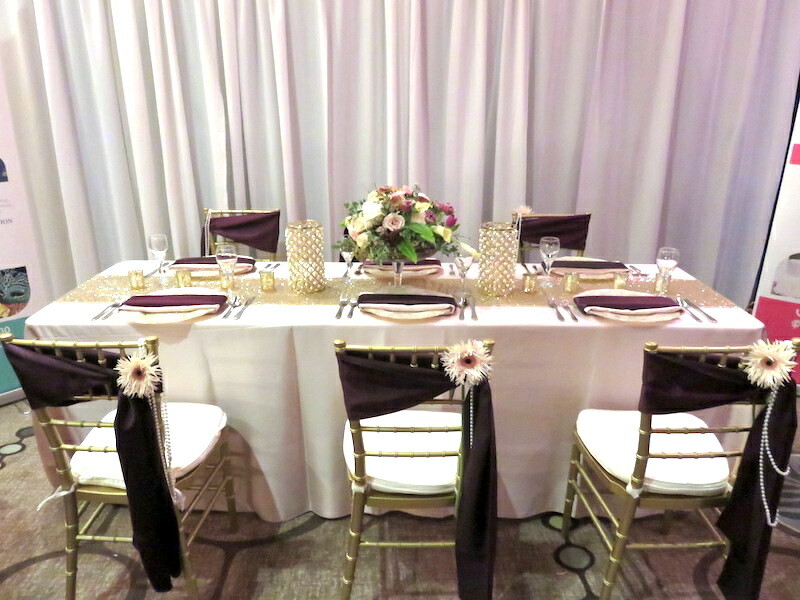 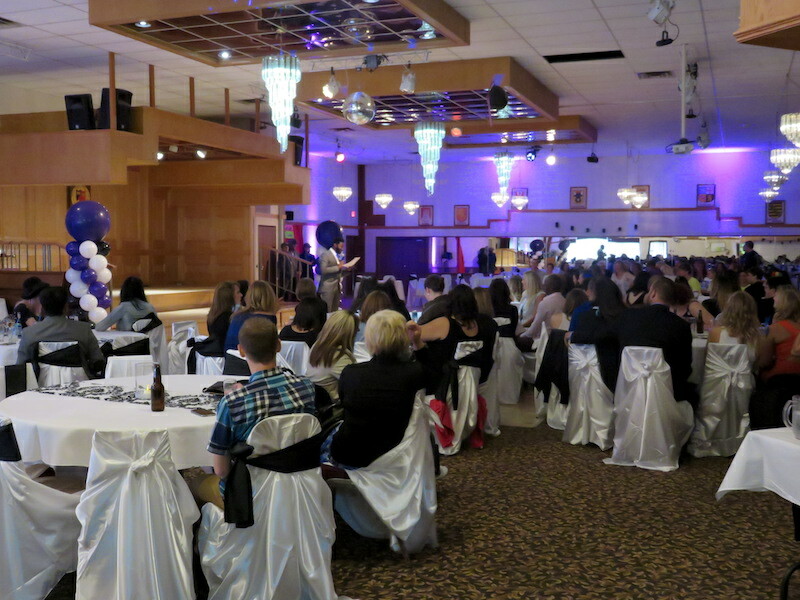 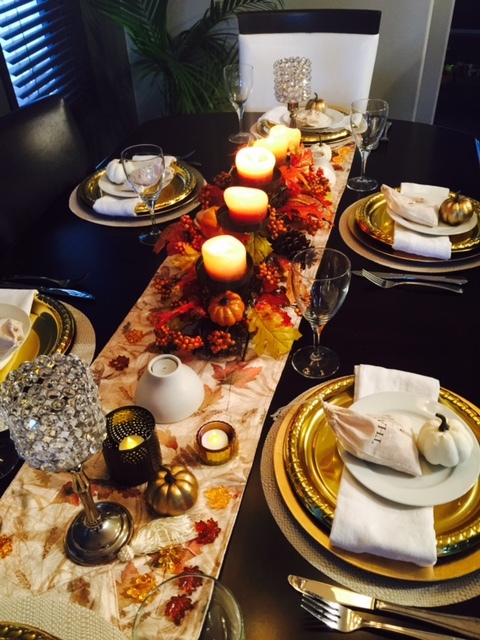 Jillian Nowell Events and Marketing Inc., is a Professional Event Planning and Marketing Company in Edmonton, Alberta.